Your brand’s online reputation directly influences whether customers choose to do business with you. Reviews are a huge part of this. 88% of consumers trust online reviews as much as personal recommendations, and research suggests that reviews produce an average 18% uplift in sales. 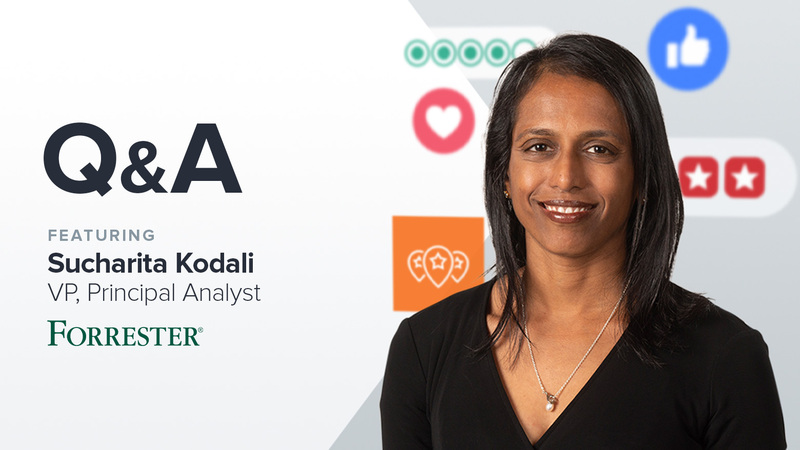 Following our webinar with guest speaker Sucharita Kodali, VP, Principal Analyst at Forrester, we asked her to address some audience questions around the challenges businesses face as they look to build a winning strategy for reputation management. I know that reviews matter a lot to our business, but a business’ reputation is built through so many different moments. What does a successful holistic reputation management strategy look like? The most important part of reputation management is to have a great product or service and to cultivate loyal followers who are natural brand advocates. Ratings and reviews are a reflection of the business you already have, and can help to amplify the reputation of a business that is already doing well. We’ve claimed our business listings on sites like Google My Business and Yelp, but we need to raise our star rating. In addition to providing great customer service, what can we do to encourage online reviews and boost our rating? There is no shortage of studies that cite that most reviews are positive. The most important thing every business needs to do is to ask for ratings consistently. The more automated the better — like when you get an email after an experience — but your staff also needs to be trained to remind customers to submit feedback. Our team has been responding to reviews manually, but it’s time-consuming — and hard to keep up across platforms. What are the options for automating this process without seeming impersonal? Automating responses usually means generic, bot-like responses. That’s not fun for customers and makes a company seem disingenuous. While it may seem onerous, responding to feedback, especially negative feedback, in a constructive way, can be important to maintaining loyalty. 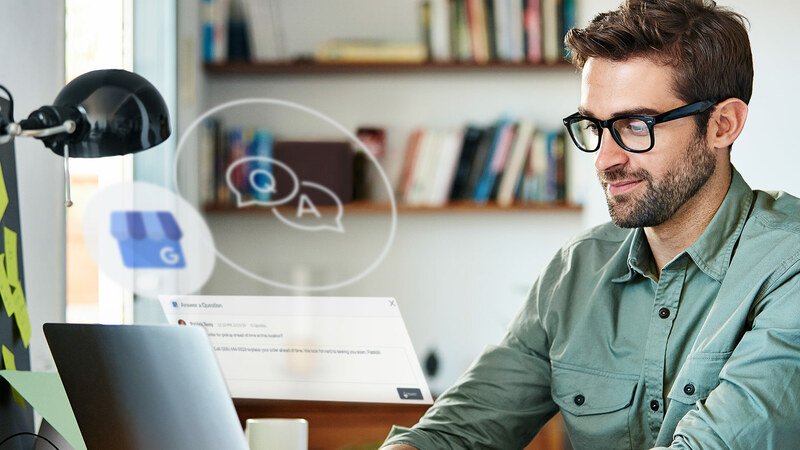 It’s best to have criteria for which types of feedback require a response, and then to invite those customers to talk to a customer service agent for a more personalized response. If there isn’t anything you plan to do, or can do in response to a customer’s complaint, it may be best to not respond at all. 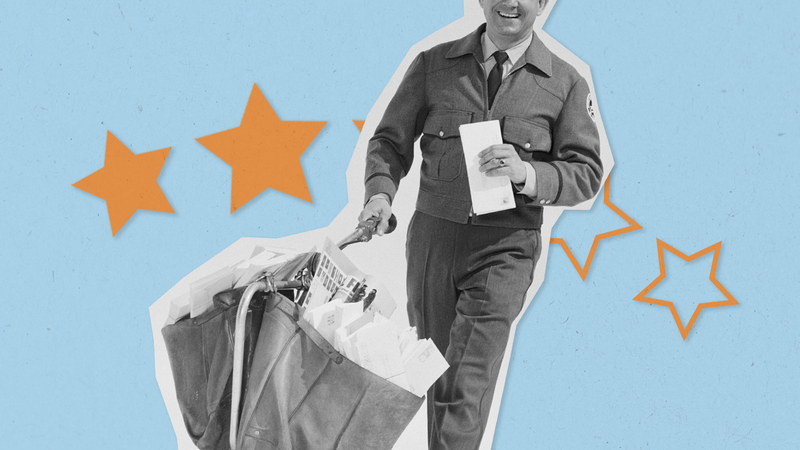 What does a successful review response look like? How do we craft a response that helps us retain existing customers and win new ones at the same time? Great responses have the following elements: They communicate that the company is listening, that the company agrees there is an opportunity, and that the company is doing what it can to address the problem (that can be either compensating a customer for their inconvenience, or taking steps to ensure that the problem doesn’t happen again). The more detail on what exactly is happening the better. I complained to the US Postal Service recently, and a customer service person called me back, told me that the problem was known to them, that there were specific challenges that led to my problem, and that they were working hard to resolve the issue. I was pleased with that response and couldn’t have asked for more.